UMCOR spends 100 percent of designated donations on the projects our donors specify. 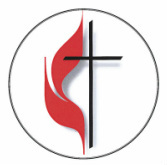 The Methodist Committee on Relief was created by the Methodist Church in 1940 in response to refugee needs arising from World War II. What began as a temporary relief program became a permanent part of The United Methodist Church in 1972. 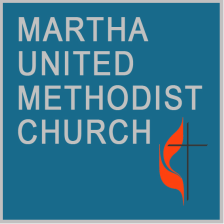 Renamed the United Methodist Committee on Relief ​(UMCOR). Today, UMCOR supports work in more than 80 countries, with a direct presence through UMCOR NGO in nine of those countries. UMCOR’s work includes programs and projects in disaster response, health, sustainable agriculture, food security, relief supplies, and more. Visit our About UMCOR page for more information.